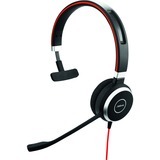 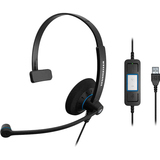 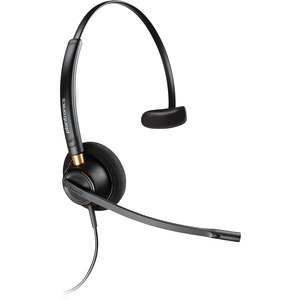 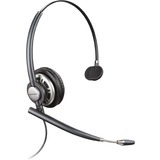 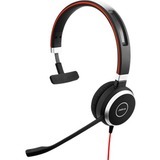 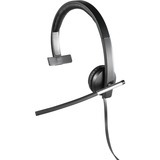 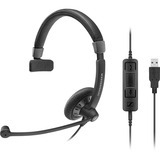 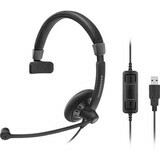 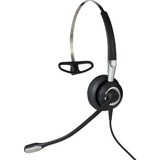 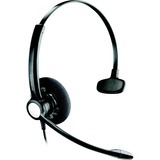 Over-the-head, monaural headset is completely reimagined to meet the demands of customer service centers and busy offices. 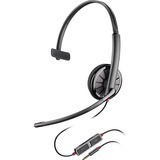 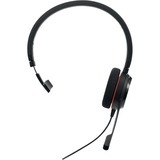 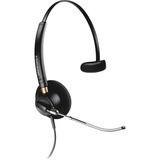 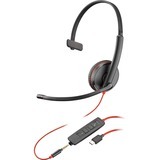 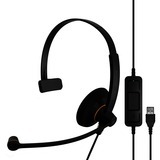 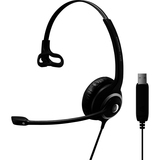 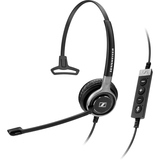 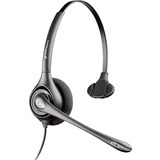 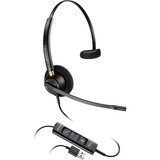 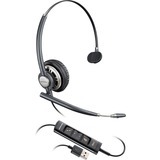 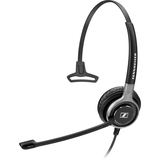 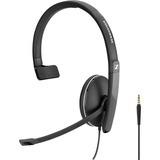 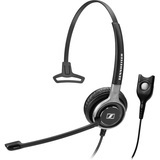 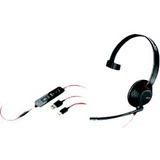 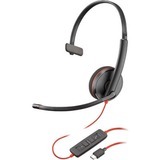 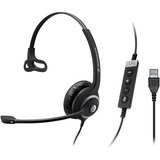 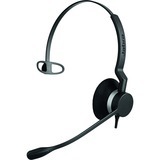 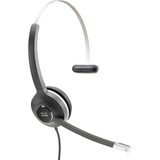 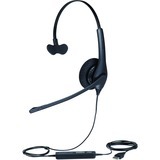 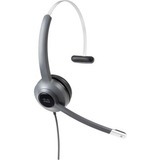 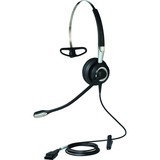 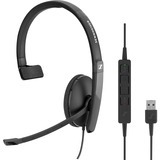 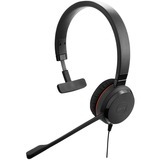 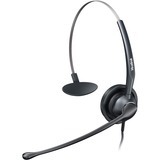 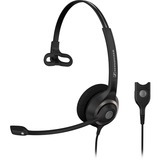 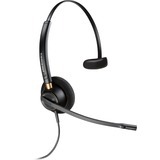 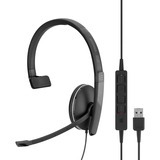 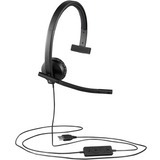 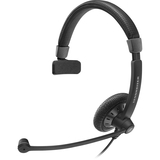 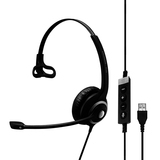 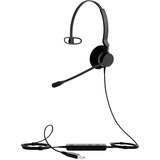 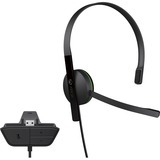 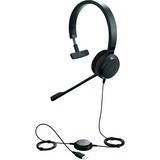 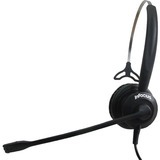 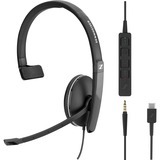 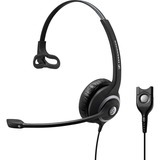 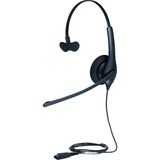 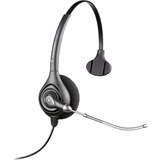 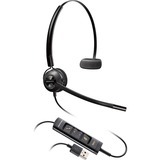 Flexible microphone features visual and tactile positioning guides for precise positioning and clearer conversations. Metal joints deliver durability and reliability for long-lasting performance. 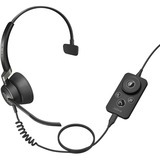 Noise-canceling technology prevents background noises from interfering with the audio for clearer calls. 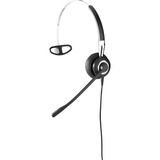 Soft ear cushions provide all-day wearing comfort.